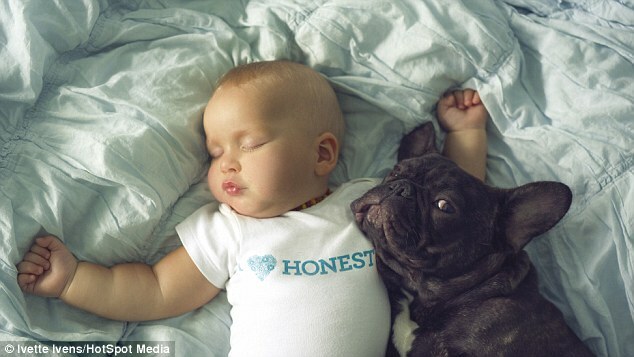 A dog is well-known to be a man's best friend, and this baby and French bulldog puppy from Chicago are starting their relationship early. 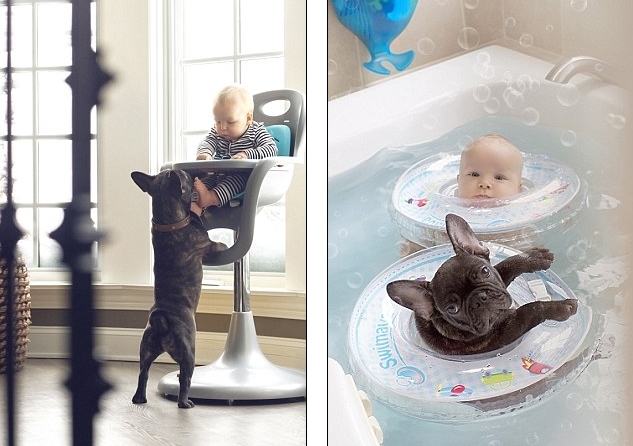 Dilan the baby and the family's bulldog Farley are completely inseparable, bathing together, eating their dinner together and even napping together. 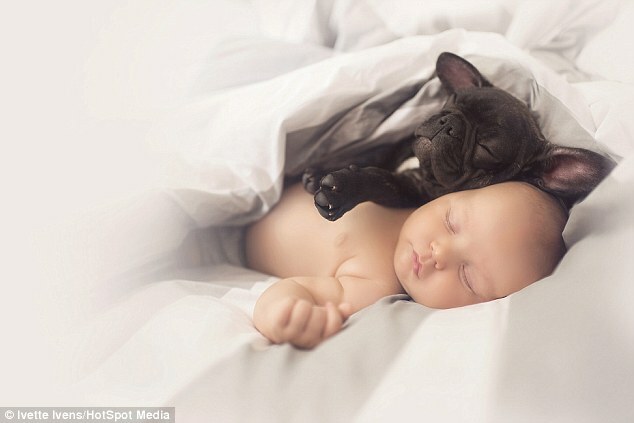 Photographer Ivette Ivens, originally from Radviliskis, Lithuania but now living in Chicago, noticed the growing bond between Dilan and Farley, and decided to capture the relationship with a series of photographs. 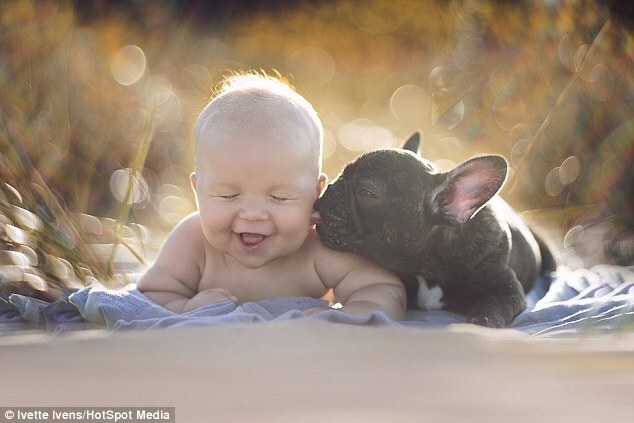 Both eight months old, Dilan and Farley also share a birthday, on May 26, and have spent every moment together since the puppy joined the family five months ago. 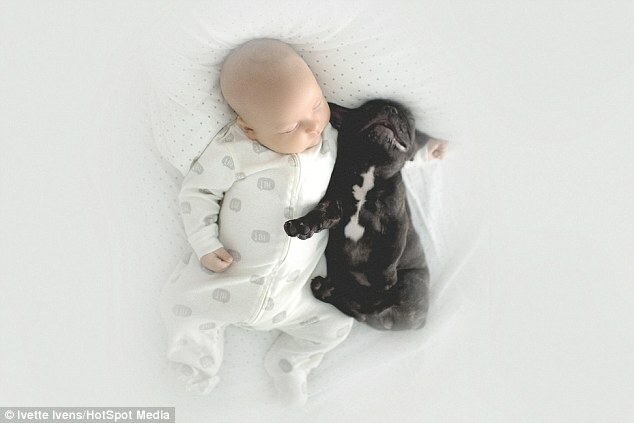 'He patiently plays with him and tries not to snore while they both nap. 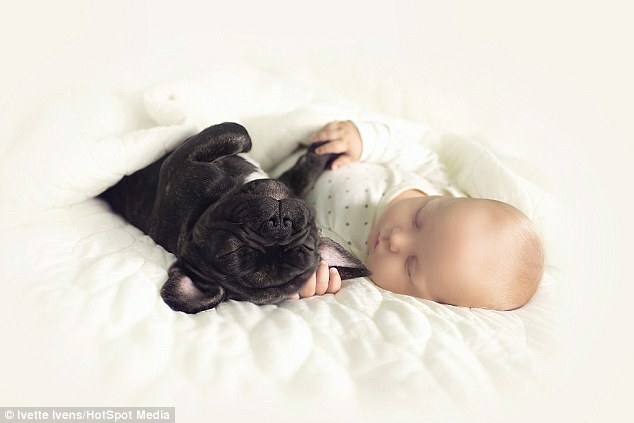 It's honestly the most loving connection - pure, unconditional, irreplaceable and inseparable said the 25-year-old mother-of-two. 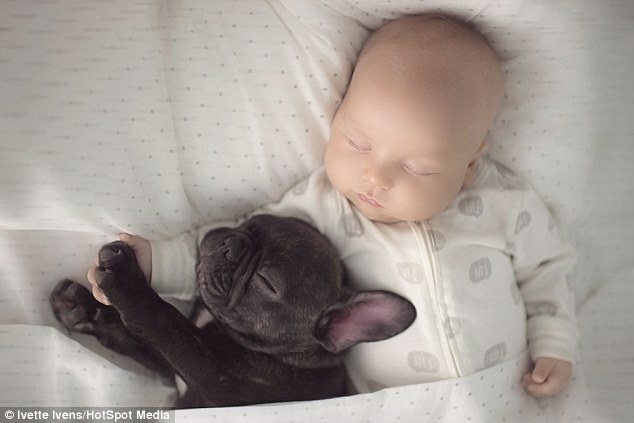 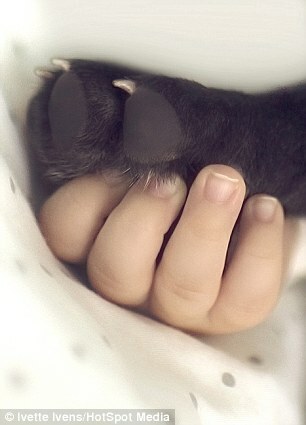 Responses to "Touching Bond Between Little Boy And His French Bulldog"